You know those crazy student’s who show up to 8:30 class early and look alive? 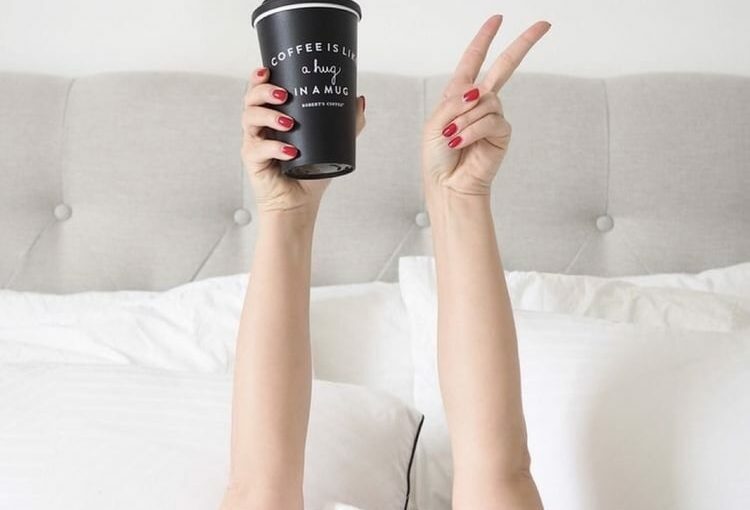 Well, you can become a morning person too. Students can get tasks done easier by waking up early before their peers and the online world. Waking up early can also allow you to prevent missing daily tasks, increasing student success. There are numerous times I did not wake up early for the walk-in-clinic or sent an email too late for a response that same day. Keep reading for tips to maintain this early morning habit. What are you favorite tricks to achieve student success by waking up early? Let us know in the comment section below. Previous Previous post: 5 Productivity Tools Every Student Needs!